Mixed Martial Arts (MMA), the world’s fastest growing martial arts discipline, has enjoyed a surge in popularity and interest in the last few decades. 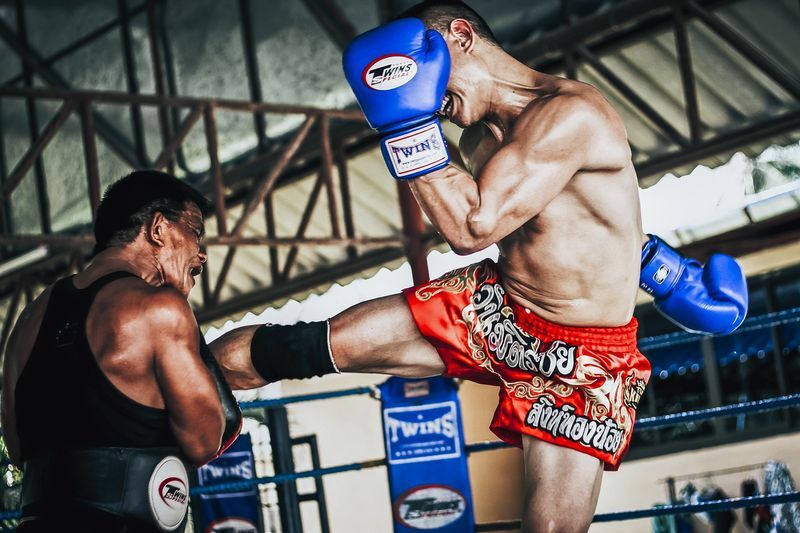 To quench this insatiable thirst for all things MMA, the BookMartialArts.com team recently chatted with Dejdamrong Sor Amnuaysirichoke, an MMA World Champion and an instructor at Evolve MMA, Asia’s #1 MMA gym. Throughout our chat, this determined fighter nicknamed ‘Fierce Eyes’ (due to his intense stare during fights) generously shared stories of his personal martial arts journey as well as valuable insights about the world of MMA. How long have you been training in MMA? What and/or who inspired you to enter the MMA world? Thanks to the encouragement of my father, I started training in martial arts at an early age but I didn’t start training in MMA until much later in life. When I first came to Evolve MMA about two and a half years ago, I met and got to know members of the Evolve Fight Team training in MMA as well as other disciplines. I noticed that there were Brazilian Jiu-Jitsu (BJJ) World Champions who were learning Muay Thai. Seeing these established martial artists enthusiastically trying out different types of martial arts styles, inspired me to follow in their footsteps. It was then that I decided to spread my horizon and started to train in MMA and a few other disciplines including BJJ. What aspects of MMA do you find most enjoyable? And the most challenging? The most enjoyable aspect of MMA is the chance to mix the different techniques and disciplines such as Muay Thai, BJJ and Wrestling altogether. I found that ‘playing around’ with the mixing and merging of various styles to be really fun. Being a Muay Thai fighter originally, the most challenging part of MMA for me was learning the ground game. That said, I also appreciate being able to learn moves and insights directly from all the BJJ World Champions who also teach at Evolve MMA. I’m fortunate to have this access to expert advice and support at my disposal – it definitely helps me to continue to embrace the often strenuous process of training. Do you or have you fought professionally? If so, could you tell us about your experience? Which achievements are you most proud of? Yes, I do. For MMA, I fight professionally in ONE Championship. Being able to compete in front of packed stadiums in countries like Singapore and Thailand is nothing short of an amazing experience. When it comes to achievements, I am most proud of are my Lumpinee Muay Thai World Championships and becoming the first Thai fighter to win an MMA World Championship. Dejdamrong Sor Amnuaysirichoke vs. Roy Doliguez during ONEFightNight‬. Video Credit: Union of Warriors YouTube account. MMA combines techniques and moves from various martial arts disciplines. Which discipline(s) are the most beneficial to have training in order to excel in MMA? There are many disciplines that are very important to train in to excel in MMA. Disciplines such as Muay Thai, BJJ, and Wrestling are all very important and if you aim to become an excellent MMA fighter, in my opinion, these are the disciplines that are crucial to be learned. Evolve Mixed Martial Arts has forged quite an impressive reputation and is widely respected in the MMA as well as the martial arts community. How did this come about? Evolve MMA has been able to build its reputation by bringing together the largest collection of World Champions ever assembled. Having World Champions in Muay Thai, BJJ, Boxing, and MMA is a unique advantage that makes Evolve stand out from others. Having had trained in many gyms and training camps, I believe that the experience and knowledge of all the instructors and fighters here is simply unmatched! Can you shed some insights as to how Evolve MMA achieved the most number of World Champions of any martial arts school in the world? 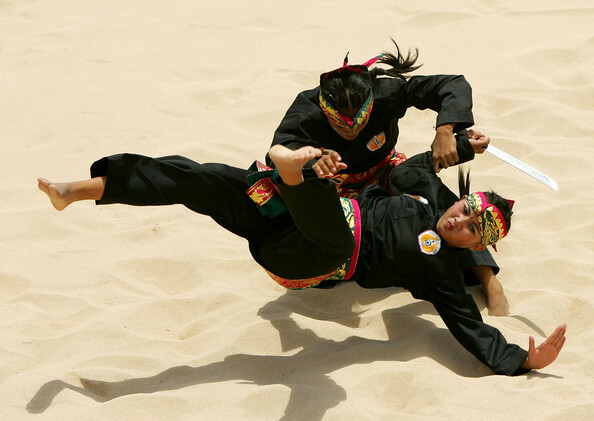 What about it makes it the coveted 'home' to some of the world's best martial artists? The World Champions like to surround themselves with greatness. Starting out with a few World Champions, Evolve has been able to grow very quickly over the last few years by continuing to add more exceptional martial artists and fighters from all over the world. Being a part of the largest collection of World Champions is something that I believe any martial artists would be interested in having to ensure that they receive the best training. Also, Evolve gives not only trainees/ students a great opportunity to learn, but also for the trainers to learn from each other and pass on our knowledge. Being able to help build the next generation of World Champions is something we all feel passionate about. What advice can you share to those who are looking to compete professionally in MMA, and ultimately become a World Champion too? What training program would you recommend them to take? Training and competing in MMA isn't easy. To do so, it is important to know all the different disciplines and aspects of this complex sport. One would need to keep an open mind and be willing to invest the necessary time and effort to learn all parts of the game. 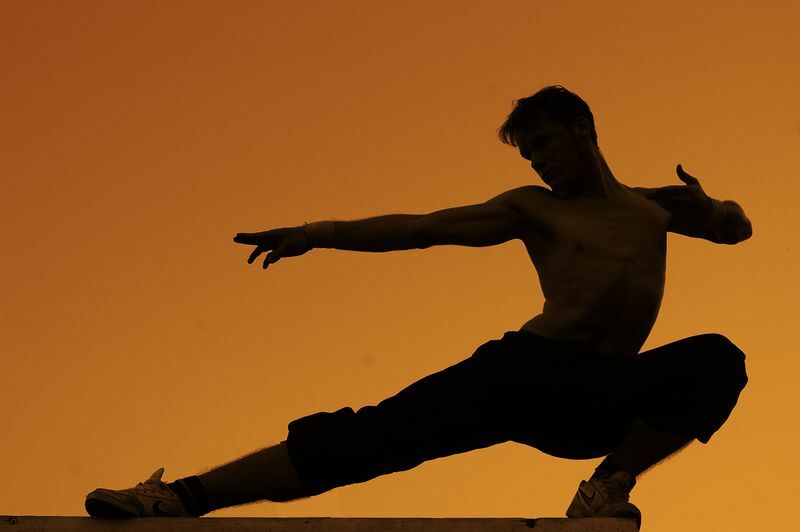 As with all martial arts it is important to be 100% committed to training – day in and day out. Keep your eye on the prize and if you persist, you too will be able to become a World Champion! Looking to become the next MMA superstar? Get a taste of martial arts superstardom by training with Evolve MMA’s World Champions in Singapore for an entire month! Don’t miss out, book your spot today! 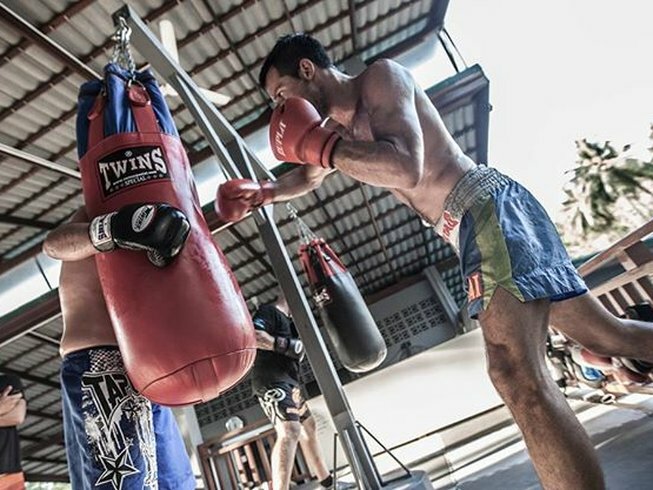 Dejdamrong is an instructor at Evolve Mixed Martial Arts in Singapore with over 25 years of competitive experience. An undefeated MMA fighter, he is the current ONE Strawweight World Champion for ONE Championship, Asia’s largest MMA organization. He is also a 3x Lumpinee Muay Thai World Champion with a professional Muay Thai record of 282-6.